PUBG Mobile lite has recently been released by Tencent for lower-end phones. If you are looking for how PUBG lite APK and OBB download works. You are in right place. Earlier this year, PlayerUnknown’s Battlegrounds (PUBG), a popular multiplayer online battle royale game, was released on mobile platforms, iOS, and Android, for free in the U.S. and 122 other regions across the globe. However, in order to play PUBG Mobile on your handset, the game requires Android 5.1.1 and above or iOS 9.0 or later and at least 2GB of RAM. 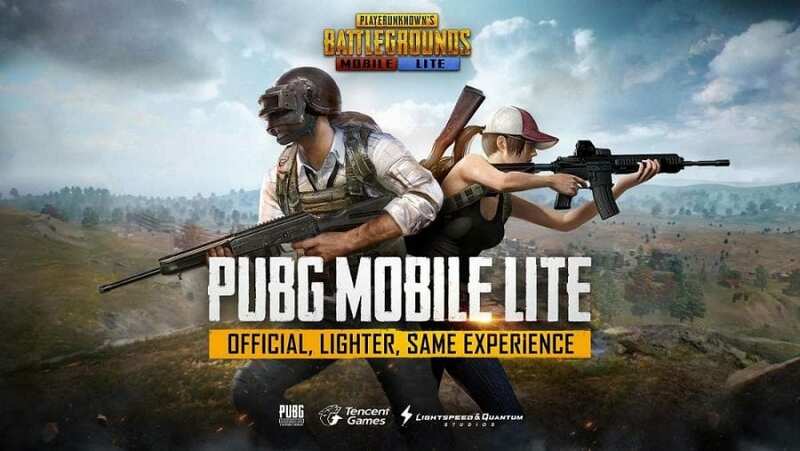 Tencent Games, the mobile publisher of PUBG, has now released a new ‘PUBG Mobile Lite’ version for Android devices that couldn’t run PUBG on mobile. In other words, the company is targeting budget Android devices that have less RAM with the new version of the PUBG game. On the Google Play Store, PUBG Lite’s description reads, “PUBG MOBILE LITE is here! Built with Unreal Engine 4. This version of PUBG MOBILE is compatible with even more devices and optimized for devices with less RAM without compromising the gameplay experience that has attracted millions of fans around the world. 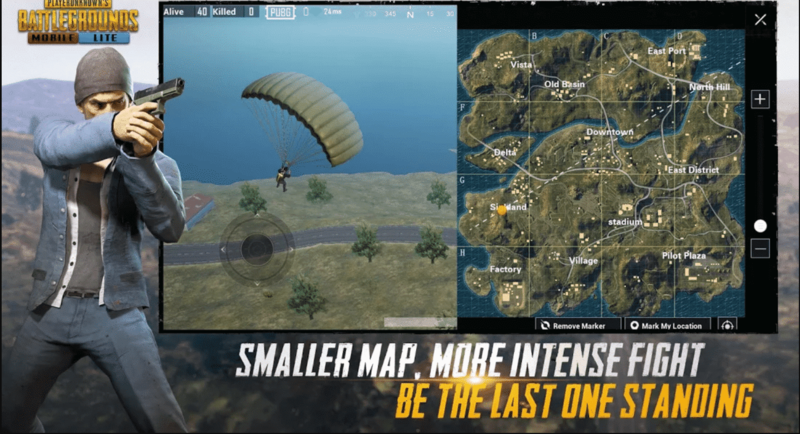 While PUBG Mobile Lite will work exactly like the same as it does on Android devices, the only difference is that the lite version can have maximum 40 players on a map at one point in time, instead of 100 players and also the size of the map is considerably smaller than the original one. Unfortunately, PUBG Mobile Lite version has only been soft launched for users in the Philippines as of now. If you are based in the Philippines and wish to play the game, you can download it from the Play Store here. In order to run the game, you will have to install the pubg lite APK File provided above and download and copy paste the OBB file into the android OBB folder in order to make the game run. However, users outside the Philippines will need to use a VPN (virtual private network) and set their location to the Philippines to run the pubg lite game on their budget Android device. So this was how to use PUBG mobile lite APK and OBB download. Do let us know in the comments if you have any other way. When will the game be announced to more countries?